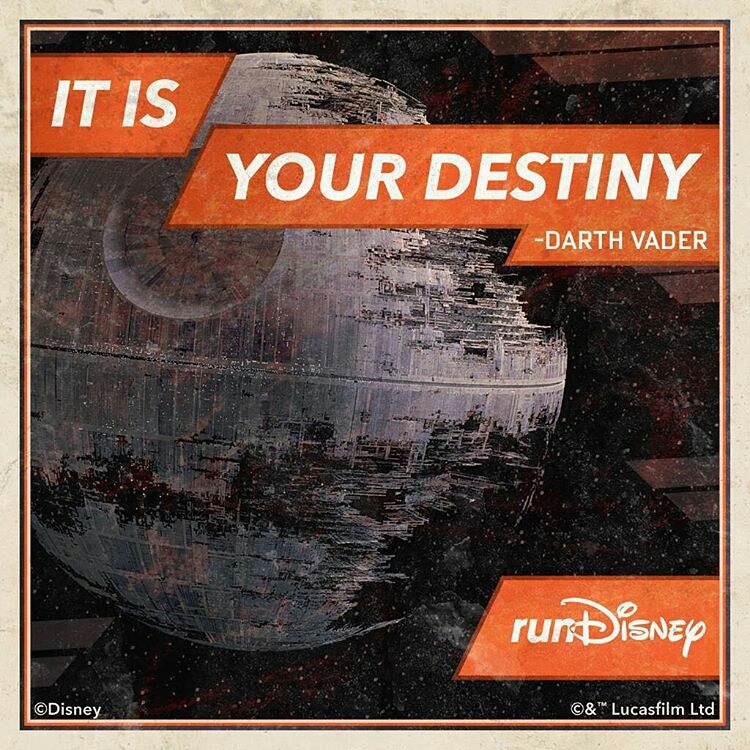 With much anticipation and great joy, the registration for the runDisney Star Wars Half Marathon – The Dark Side arrived this afternoon. I am happy to say, that I am in it for the Dark Side Challenge!?!? Surprised? Yeah me neither. 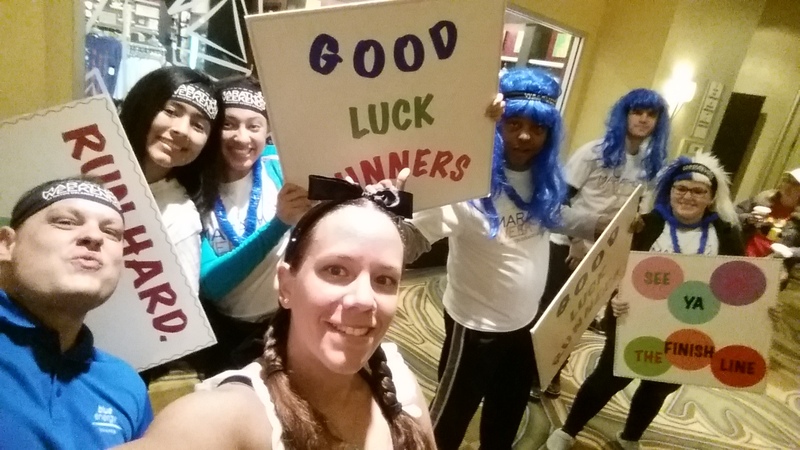 I am excited to run the 10K, and the half marathon as part of the Dark Side Challenge. Alpha will be running the half marathon with me but not the 10K. First Disney race I will run without him. <insert sad face here> But it’s OK because we are running the 5K as a family with our little man! It will be his 4th 5K and he is over the moon excited for it! For the send off party, they go all out! It’s a big group of cheerleaders super pumped with signs, music and dancing, as you get on the bus to take you to the start line. They do have transportation back from the race as well. 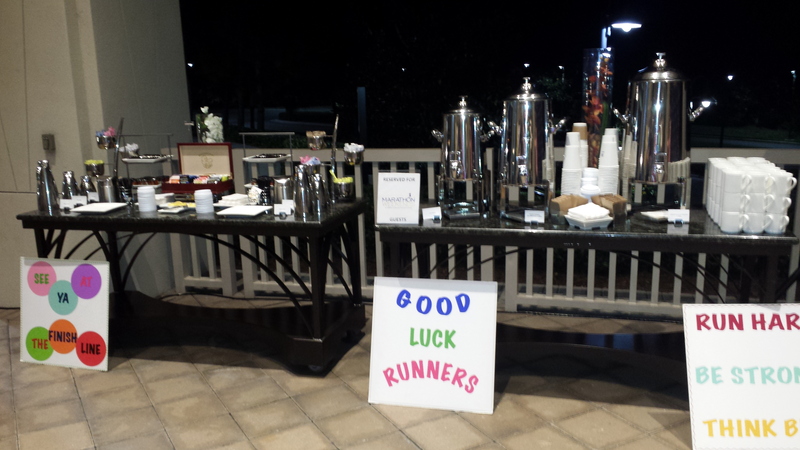 You also get your own runner’s concierge that is there to answer any and all your questions related to your runDisney stay. Yes their pool has a water slide and a lazy river. Connects the Hilton Bonnet Creek and Waldorf Astoria Orlando. Previous Previous post: The twisted spine explained.